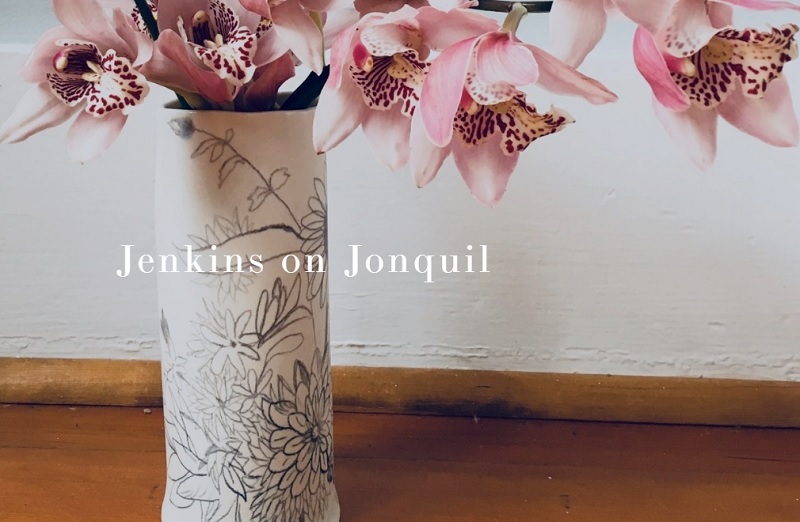 Jenkins on Jonquil makes porcelain vessels that are both beautifully artistic and fully functional. Each object has a hand-drawn, underglaze drawing, sourced from a library of drawings by artisan Barbara Jeanne Jenkins. Every vessel is made from the highest quality English Porcelain and is dishwasher, food and microwave safe. Each vessel is hand-drawn by Barbara. Available in all shapes and sizes, Jenkins on Jonquil creates ceramic vessels including mugs, vases, plates and bowls. 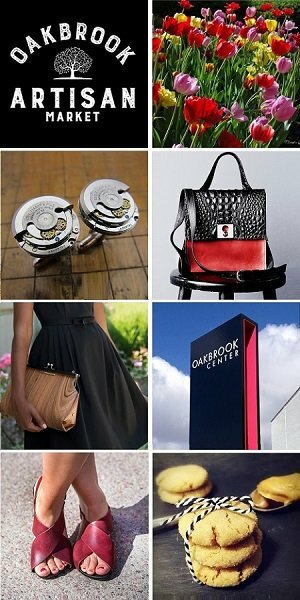 Meet & shop with Barbara Jeanne Jenkins of Jenkins on Jonquil at the Chicago Artisan Market at Morgan Manufacturing (401 N. Morgan St., Chicago) on Sunday, December 2, 2018 (10am-4pm) along with Chicago’s finest artisans in food, fashion, home goods + art. Jenkins on Jonquil is a process-based practice that has grown into a full fledged business. There is not a single part of creating her pieces that Barbara doesn’t revel in, but her drawings are the origin of each piece. Working with clay has a grounding effect to life and compliments the lightness the drawings provide. The drawings themselves are a recording of something wonderful that existed in the past, and the ceramic vessel makes space for more beauty in the future. With a carefully slab constructed, hand built porcelain clay body and simple under glaze drawings, Barbara hopes her Jenkins on Jonquil vessels will bring inspiration and beauty to your home or workplace. Barbara Jeanne Jenkins received her MFA from The School of the Art Institute of Chicago in 2012. Soon after graduation, she moved to a new apartment with a wonderful sunlit studio and an interesting urban and floral view. A new weekly ritual of heading to her local farmers market was a special treat every Sunday; a particular flower vendor there made lovely bouquets overflowing with Dahlias and all of summer’s delights. These floral arrangements quickly turned into a daily drawing practice. Thanks to her good friend and StyleChicago.com favorite Dubhe Carreño of This Quiet Dust Ceramics, Barbara was reunited with access to a kiln, and Jenkins on Jonquil was born.